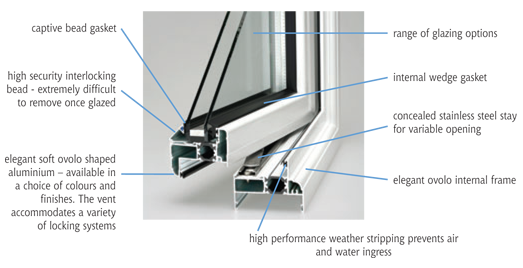 We know some people like to do their research before they buy, so we’ve included some tech specs about our window systems for you and your customers. 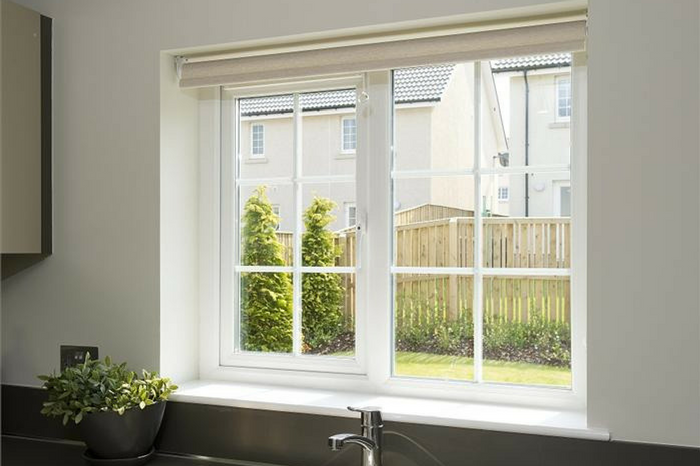 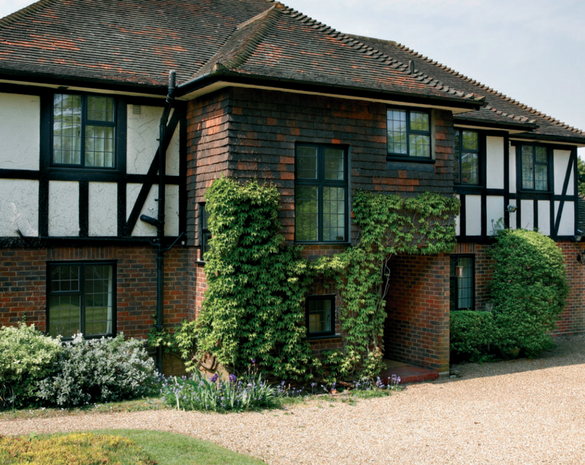 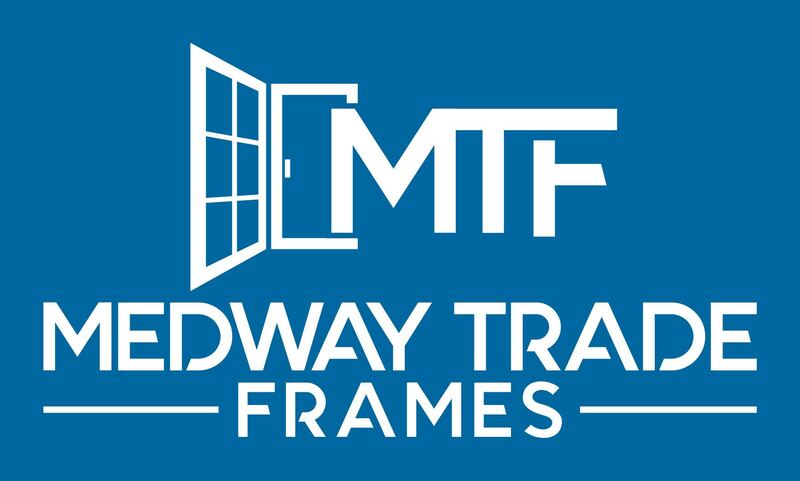 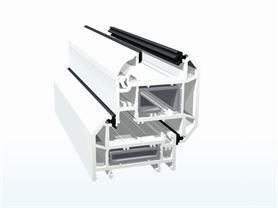 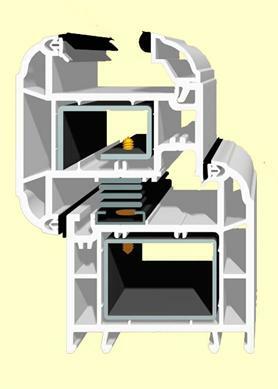 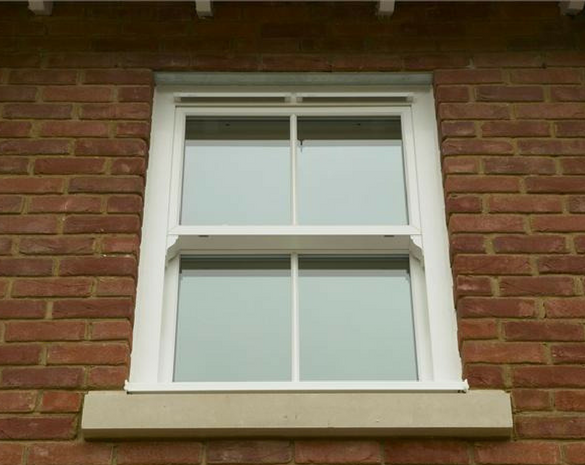 The Total70c system is the ideal replacement for traditional timber window frames. 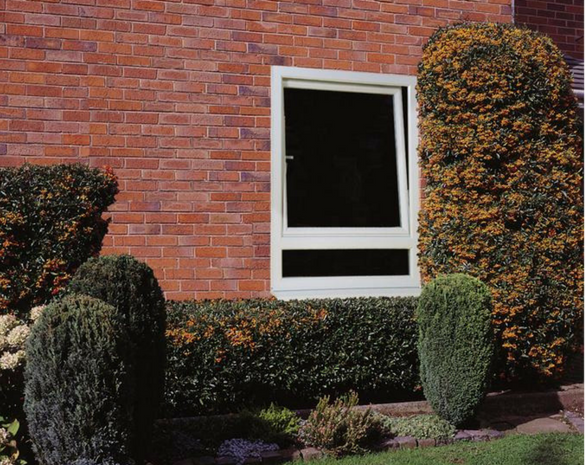 The Total70s is a fully sculptured system. 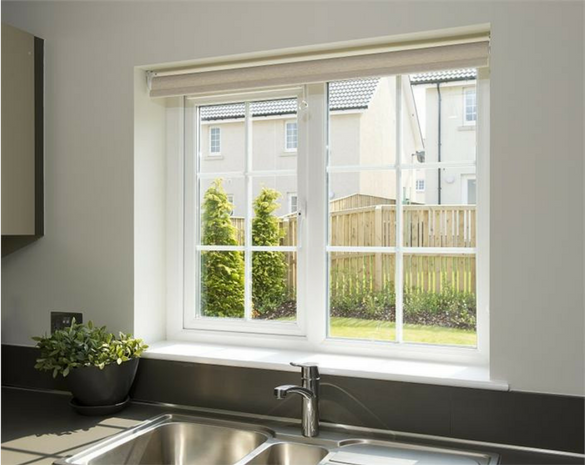 It’s curved, aesthethic finish make it ideal for the more style conscious home owner.